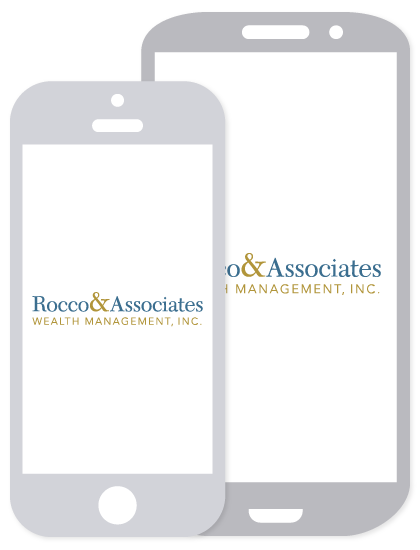 Market Outlook - June 2015 | Rocco & Associates Wealth Management, Inc.
With the summer months now upon us we will be tracking the markets’ volatility very closely. Historically, trading volume has decreased during the summer which in turn can cause investor uncertainty. We are also following the bond markets as we see a potential for concern. With large amounts of investors already in or moving into bond funds and ETFs, a liquidity issue may arise in the near future. We believe that bonds and U.S. Treasuries are often seen as some of the safer investments and with the current volatile markets, investors are retreating to them. Yet this safe haven may be starting to get over populated. Bond prices move inversely with interest rates therefore when interest rates rise, bond prices fall, and vice versa. Janet Yellen’s, Chairwoman of the Federal Reserve “The Fed”, economic outlook speech on Friday May 22th, 2015 focused on the following. She reiterated that the U.S. economy is still recovering from the lows of 2008, with the labor market approaching full strength. Her main concern was near zero consumer inflation, or the weighted average of prices for a basket of consumer goods and services, such as transportation, food, and medical care. 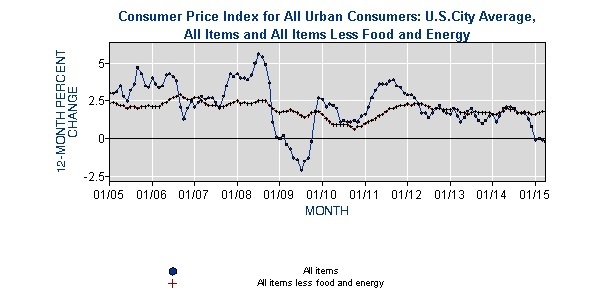 Yellen stated, “The notion that inflation can be too low may sound odd, but over time low inflation means that wages as well as prices will rise by less, and very low inflation can impair the functioning of the economy--for example, by making it more difficult for households and firms to pay off their debts.” She concluded that The Fed sees consumer price inflation increasing as the economy strengthens. The chatter on Wall Street is that the Federal Reserve may be raising interest rates in September, rather than the initially anticipated start date of June. With this being said, interest rates will be on the rise at some point in 2015, in turn lowering bond prices. With falling bond prices thousands of investors will be seeking to sell their positions, potentially causing a liquidity issue. We bring this potential issue to light to ensure our clients and investors that we will be keeping a close eye on any developments, and reiterate that every decision we make is with the client’s well-being in mind. In other U.S. economic news, oil prices continue to stay below $65 a barrel. 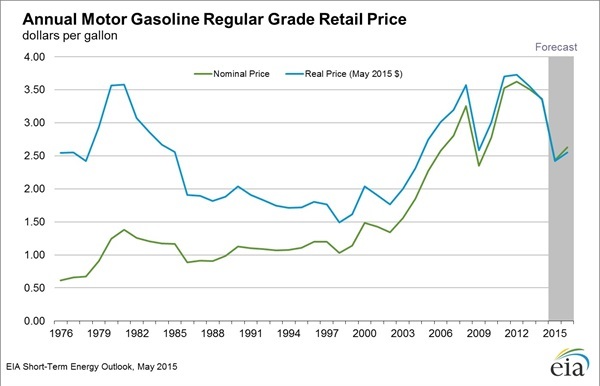 The low oil and gasoline prices continue to aid consumers in 2015. The Federal Reserve has stated that the annual savings in gasoline costs is estimated at $700 per household. The April jobs report was also very positive adding 223,000 jobs, lowering unemployment to 5.4%. This report was seen as a bounce back from the March report, easing fears of another economic slowdown. We are also keeping an eye on the U.S. markets. The S&P and NASDAQ are at record highs yet with very narrow spreads. The S&P 500 Index only fluctuated within a 50 point range last month, indicating investor uncertainty on which way the markets will go, once again echoing the current market volatility. We also are continuing to follow developments in Greece and the Middle East. Greece continues to struggle to get to grips with its debt and is expected to miss their June 5th deadline to pay €1.5 billion to the International Monetary Fund. Germany continues its stance against bailing out Greece, creating the possibility of a Greek EU exit. This may create a domino effect throughout the EU, resulting in more EU departures. ISIS is another issue we continue to follow in the Middle East. Reports have stated that ISIS now controls 50%-75% of Syria. While the markets have been insulated from the conflict to date, we believe that any significant development could buck that trend. With this being said we are still very positive on the U.S. economy. With employment at or near full and low energy prices fueling consumer spending we continue to focus on coming developments, including the potential slowdown in market transactions and the possibility of an interest rate hike at the end of the summer. We also continue to stress diversification across a wide range of asset classes to potentially help offset the expected continued volatility, rather than rushing into a single asset class in hope of protection. The opinions voiced in this material are for general information only and are not intended to provide specific advice or recommendations for any individual. All performance referenced is historical and is no guarantee of future results. All indices are unmanaged and may not be invested into directly.The economic forecasts set forth in the presentation may not develop as predicted. Investing involves risk including potential loss of principal. There is no guarantee that a diversified portfolio will enhance overall returns or outperform a non-diversified portfolio. Diversification does not protect against market risk.Bonds are subject to market and interest rate risk if sold prior to maturity. Government bonds and Treasury bills are guaranteed by the US government as to the timely payment of principal and interest and, if held to maturity, offer a fixed rate of return and fixed principal value.